Over two thousand years ago, a star burst through the darkness and signaled the long-awaited, yet still unexpected birth of a Savior. New Horizons Christian Church believes Christmas can still truly give us a taste of the most wonderful time of world history. 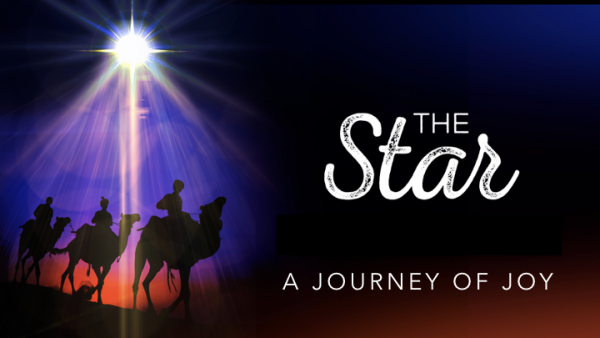 The true light came into the darkness and stress and pain of the world—our world. That world then, just like our world now, including our lives, needs the light to illuminate, clarify, guide, and heal. 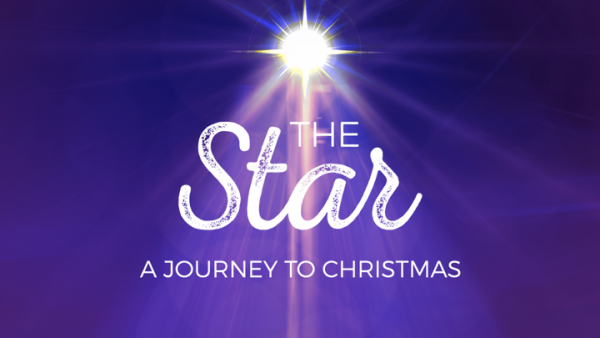 This is the journey of following the star to Christmas—and beyond!